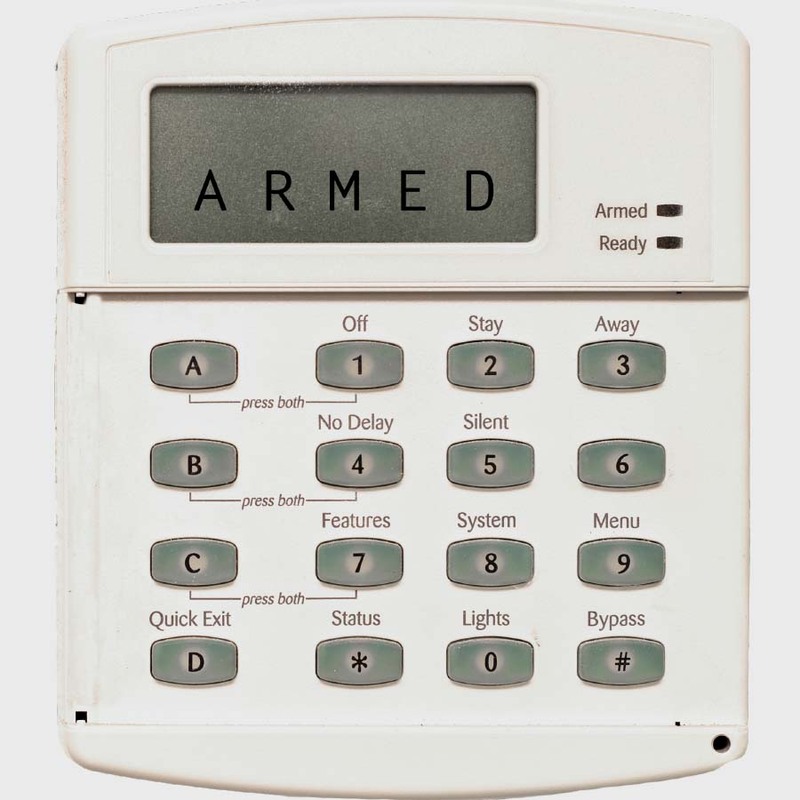 Alarm Industry Research / An Overview of Alarm Industry Codes and Standards will provide users with the necessary information to better understand how laws and regulations are put into effect within the security industry. The course will touch on a variety of topics ranging from terminology to the organizations responsible for enforcing these codes and standards. Life safety is the backbone for every law and it is imperative that professionals within the security industry are always mindful of it. Learners will better understand how to research and reference codes and standards relevant to their line of work.